Inspired by Liverpool Hope University and NML’s shared commitment to social justice, the MA Museum and Heritage Studies programme emphasises the new approaches being taken by museums to address social inequalities, from anti-racism workshops with local schools to global campaigns for human rights. Students explore the variety of methods and techniques employed by today’s museum professionals to develop socially-relevant collections, to produce inspiring and challenging exhibitions, and to engage communities on a local, national and international level. Through a series of guest seminars, practical training workshops and study visits embedded throughout the programme, the MA Museum and Heritage Studies offers students unparalleled access to NML’s professional expertise, world-class collections and outstanding venues. ‘This decision secures a total of £13.4 million investment into Cumbria creating employment and new opportunities for local people. I would like to thank all the project team members who put an enormous amount of work in to developing the plans for the Museum and securing this fantastic grant for the region’. ‘We are delighted that the Heritage Lottery Fund has confirmed the grant to the Museum and thank them for their tremendous support. Immediate steps are to complete design development so that construction can start next year. We are looking forward to re-opening the Museum and welcoming visitors to enjoy the wonderful collection of Windermere boats and take part in exciting new activities and events inspired by the collections and beautiful site’. 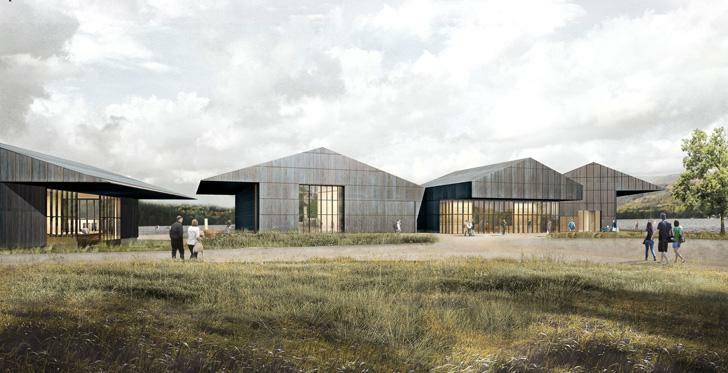 The Lakeland Arts Trust has raised over £3 million match funding for the project and needs to raise a further £300,000 to meet the total project costs of £13.4 million.